Home Facebook How to Disable Facebook Seen Feature Instantly. Facebook Seen feature annoys doesn't it? 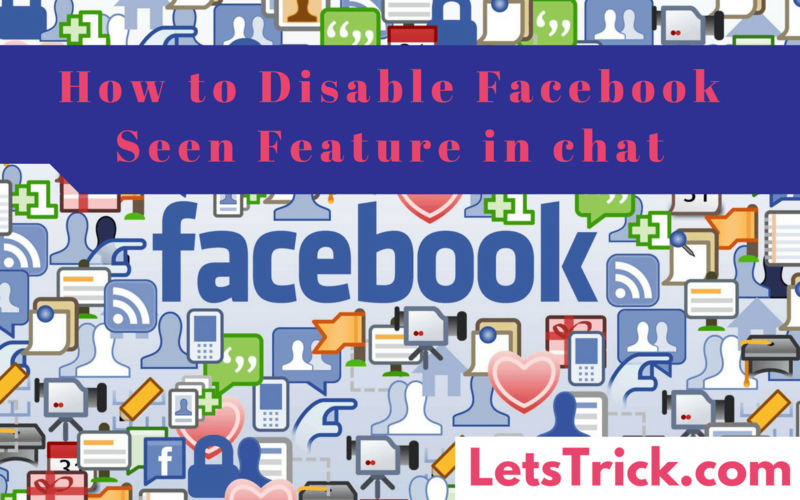 Yeah I know it annoys too much.But trust me it'll not annoy you anymore because today I'll teach you how to disable Facebook seen feature in chat. As we all know that everyone is using Facebook more than any other social media site's now a days. We all love to talk or chat with our Friends or relatives or new ones. Facebook helps us to connect with lot's of new people all around the world. You may also like - Get Unlimited Facebook Likes In Just 5 Minutes (Step by Step Guide). Whenever anybody sends us message and when we opens it Facebook will automatically send a message to sender that we have seen his/her message. This is really annoying some times like when we don't have time to reply or we don't wanna send reply of message but the sender will see that we have seen this message and thinks that we are ignoring him/her. So that's why we want to learn how to disable Facebook seen feature in chat. Woow I'm getting bored with these lines, Should we directly come to the our topic how to Disable Facebook seen feature in chat. You may also like - Get Unlimited Friend Request On Facebook (Step by step). How to Stop/Disable Facebook seen feature in chat? Actually we have to install extension on our browser to Disable facebook seen feature. There are so many extensions available on google but some are really waste of time but don't you worry because I have got an awesome extension to disable Facebook seen by feature. 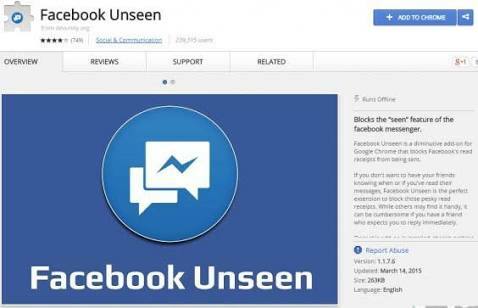 Install Facebook unseen extension & that's all. Insall Unseen extension & that's all. 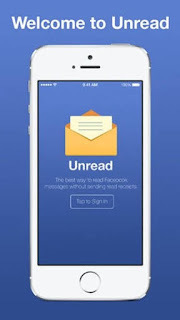 If you use's Facebook on your mobile doesn't matter iPhone or Android & you want to know how to disable Facebook seen feature on Facebook then you just have to download one App named as Unread, available on both google play store & app store. 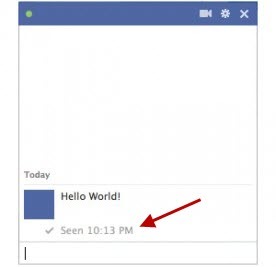 Now you have successfully learned how to Disable Facebook seen message on chat.